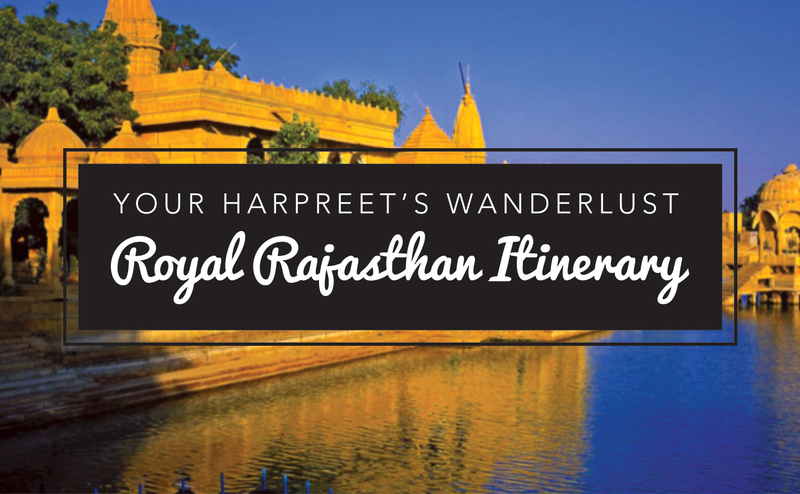 Thank you for asking Harpreet’s Wanderlust to provide you with a skeleton itinerary for your proposed trip to the stunning region of Rajasthan, India this November. I have indicated a couple of things that I think will be fun below, and some suggested accommodation based on where I have personally been and stayed, however these are indicative and I have not checked on pricing or availability. This is my personal experience of this stunning region to give you an idea of what you can do, however I will be happy to include other things that may be of interest once you have decided on whether this itinerary works for you or not. In the meantime, I have included the links to blogposts on my travel blog for some inspiration. Day 1 Itinerary: Half day Mumbai City Tour – including Gate of India, Nariman Point and a high tea at the Mumbai Taj Hotel. Day 1 Itinerary: Day at leisure for shopping at Frontier Bazaar and environs. 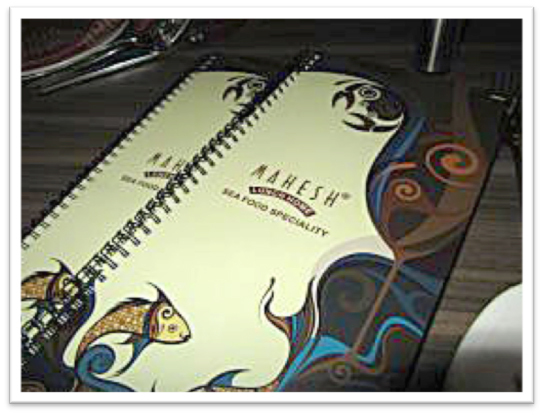 Suggested dinner: Seafood delights at Mahesh Lunch Home. Their pomfret is a must try dish! Check out of Novotel Juhu Beach this morning, and transfer to Chhatrapati Shivaji Airport for your domestic flight to Udaipur, the Venice of India. 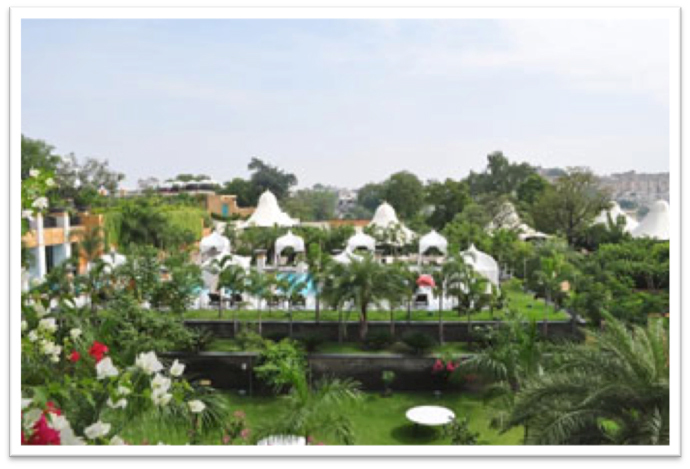 Day 1 Itinerary: Check into your beautiful hotel situated in Lake Pichola, surrounded by the Rajasthani Mountains. You will be transferred from the airport to the jetty, where you will be met and transported across the lake like a Rajasthani Royal. Half day Udaipur City Tour including the City Palace, and Udapiur Market where you can see local handicrafts – the famous colourful puppets and toys being made. Day 4 Itinerary: Today, take a half day tour up to the Monsoon Palace, where the royals would retreat to during the monsoon season. Stunning drive up, and panoramic views of Lake Pichola with the Araveli Hills in the background await you. 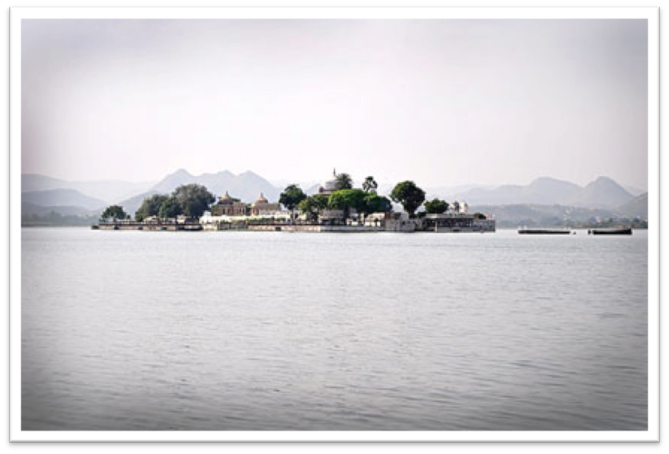 Finish off the day with visits to the palaces in Lake Pichola itself, including the famous Taj Lake Palace Hotel and Jagmandir. 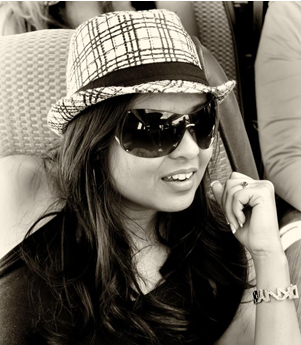 To see what Harpreet’s Wanderlust did in Udaipur, please click on the link below: www.harpreetswanderlust.com/footstepsinudaipur. Day 5 Itinerary: Today sees the start of your road trip in India, from the lake city of Udaipur to the blue city of Jodhpur, via the marble Jain Temple in Ranakpur. 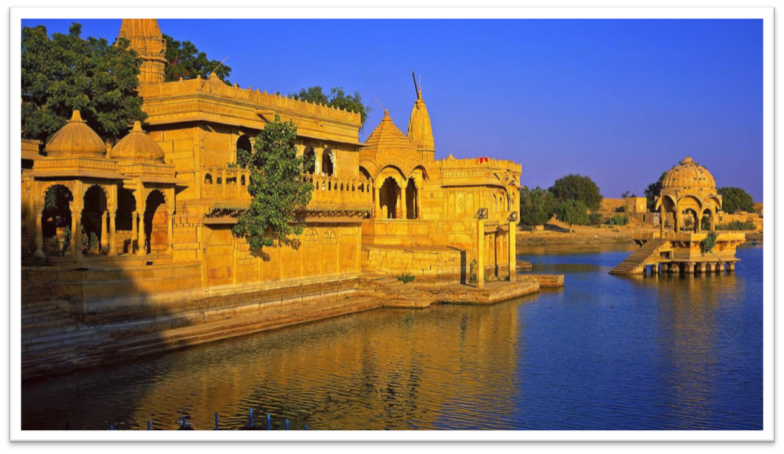 Day 5 Itinerary: Travel day today, enjoy the scenery between Udaipur and Jodhpur. Today’s drive is 306 Km, approximately 4 h 30 mins with a stop in Ranakpur to see one of the most beautiful Jain temples, and for a quick break. Day 6 Itinerary: Full day of activity today, exploring this blue city! Start off with the milky white Jaswant Thada, followed by a detailed tour of Meherangarh Fort. After exploring the fort, it is recommended that you have an alternative view of Jodhpur by taking the zipline adventure “The Flying Fox”. Drive to Umaid Bhavan Palace for a tour of this palace that is still inhabited by the Maharaja of Jodhpur, and you can see his vintage car collection – one of the largest in India. Lunch stop at On the Rocks, an outdoor eatery where you can indulge in Rajasthani culinary delights, before transferring into a jeep that will take you into the heart of Jodhpur, where you will see traditional life in a Rajasthani Village – pottery, carpet making and lastly take part in a Rajasthani Opium Ceremony. Last stop for today is a chai stop at the Sardar Market and an amble in the old blue city of Jodhpur. 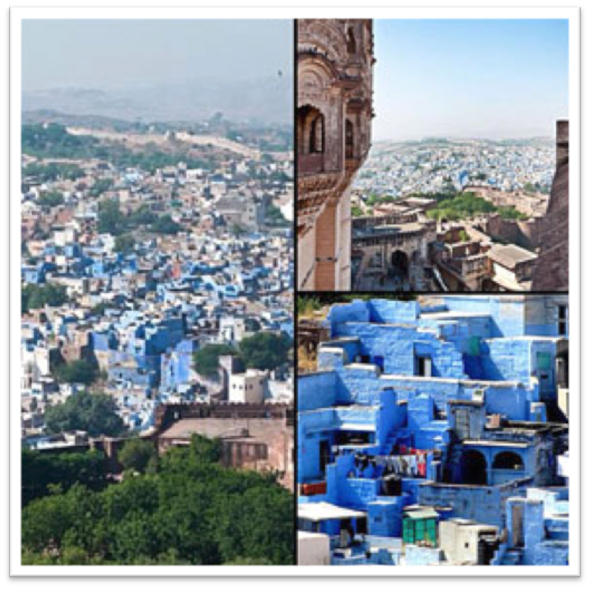 Day 7 Itinerary: Road trip today from the blue city of Jodhpur to the pink city of Jaipur, 310 Km, approximately 4 h 45 minutes (with no stops) however you will be stopping in the City of Pushkar. Read on. Drive from the hills and valleys of Jodhpur to Jaipur via Pushkar, where you will see the Annual Camel Festival and visit one of the only Brahma Temples in the world. 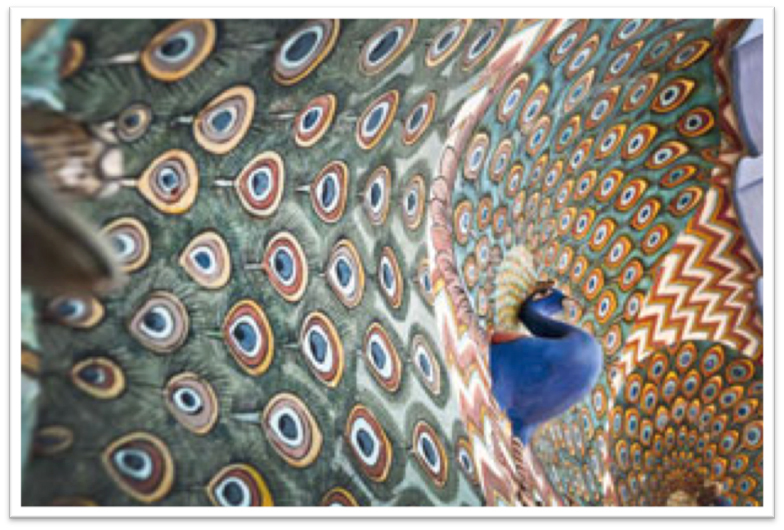 Arrive in Jaipur by dusk, freshen up and head out to dinner at a restaurant of your choice. Exploring Jaipur today, starting off with driving through the Chandpol Gate to the Hawa Mahal before ascending to Amber Fort atop an elephant. 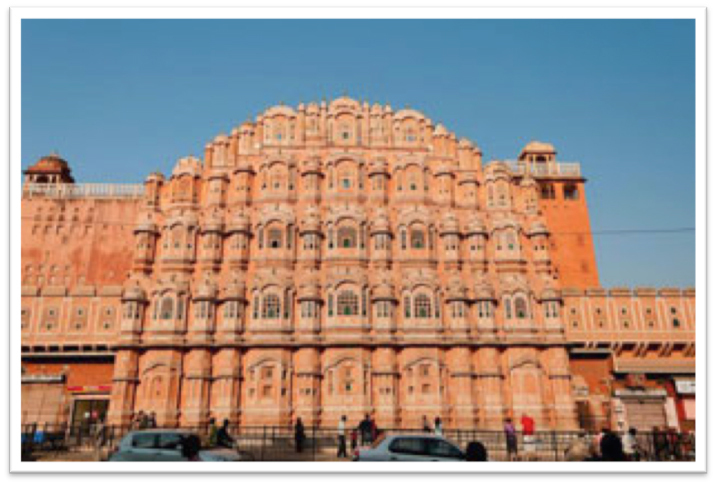 Explore Amber Fort and then head to the City Palace. 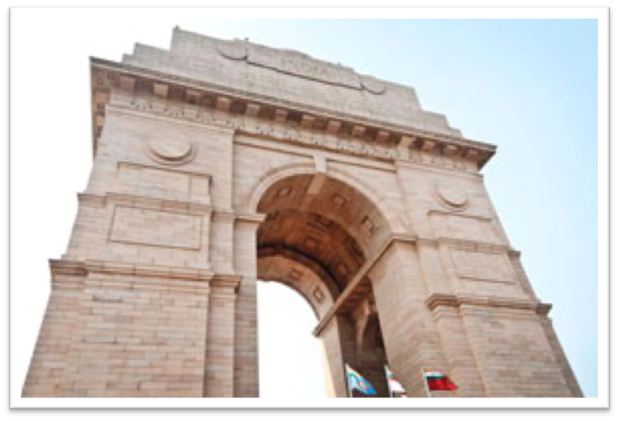 Finish off today with a tour around Jantar Mantar – Maharaja Jai Singhs Astronomy playground. Day 9 Itinerary: Today you leave Rajasthan for the state of Uttar Pradesh, home of the famous Taj Mahal, 243 km away, approximately 3 hours with no stops. 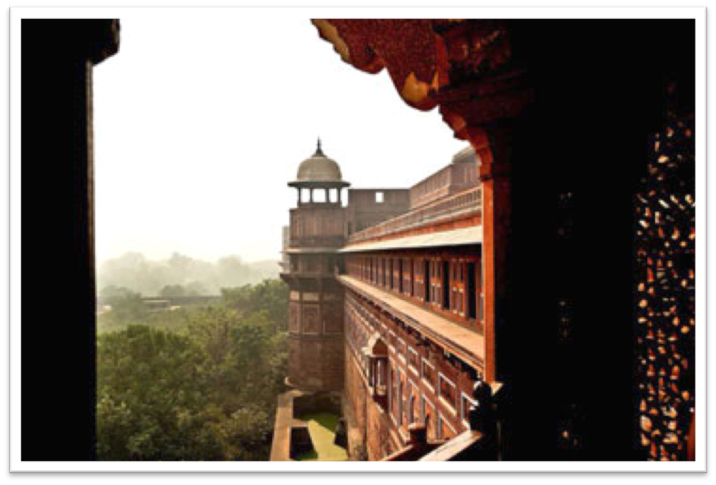 However you will be stopping at Fatehpur Sikri, a UNESCO World Heritage Site. Visit the Jama Masjid and Jodabhai’s Palace at Fatepur Sikri before checking in to Agra and visiing the raison d’etre in Agra – The Taj Mahal. 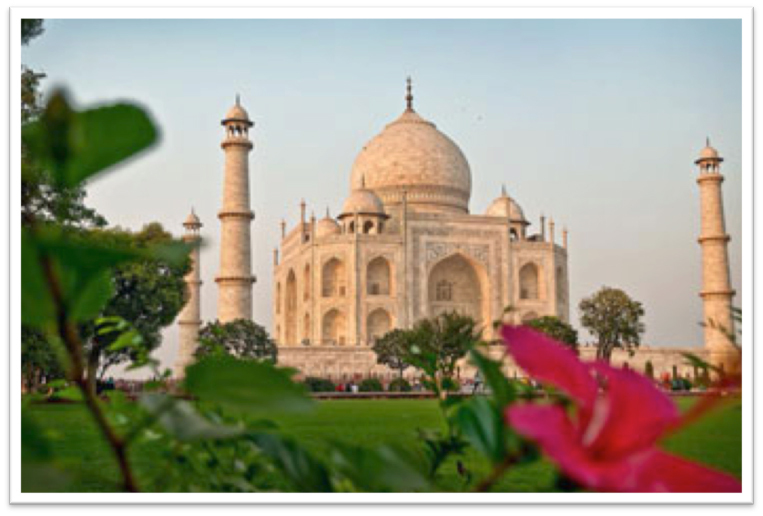 Day 10 Itinerary: Your final road trip begins today, from Agra to New Delhi, but first a stop at the Red Fort to see where Shah Jahan spent his last days looking out at the Taj Mahal. Exploring Delhi today: Qutb Minar, Humayans Tomb, Jama Masjid, riding a rickshaw around Chandni Chowk and India Gate. 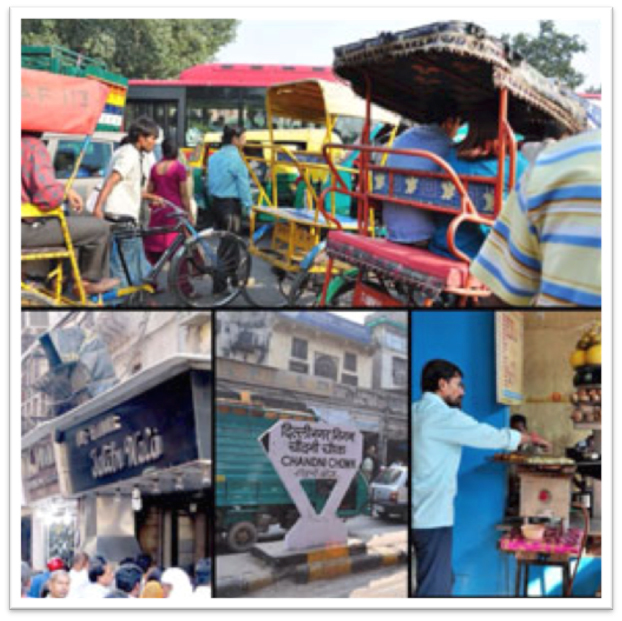 Recommended snacks at Chandni Chowk – street food and Haldirams. 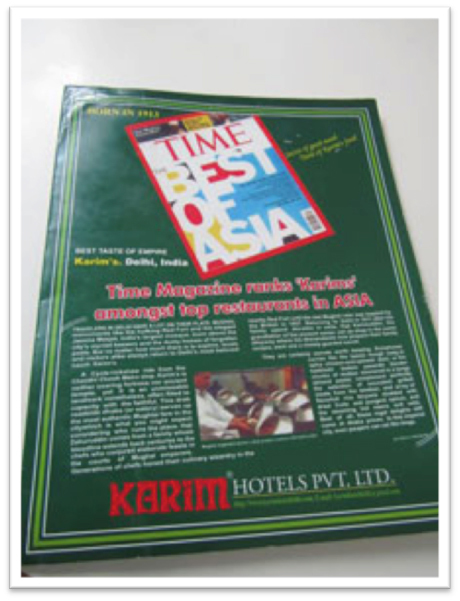 Dinner at Karims – one of the top 50 restaurants in Asia. Day 12: Tuesday 15 November 2016 –Fly back home! Day at leisure to rest and recuperate and enjoy your hotel before checking out for your Kenya Airways flight back home! 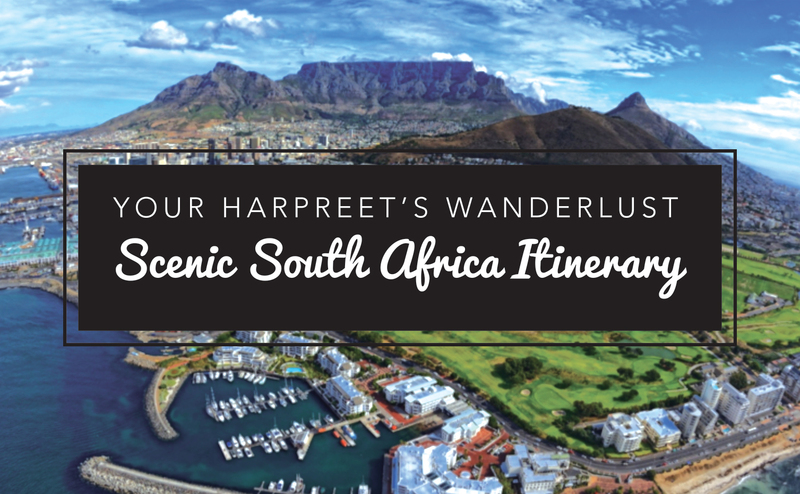 I do hope that you have enjoyed this itinerary and that it too, sparks your wanderlust!